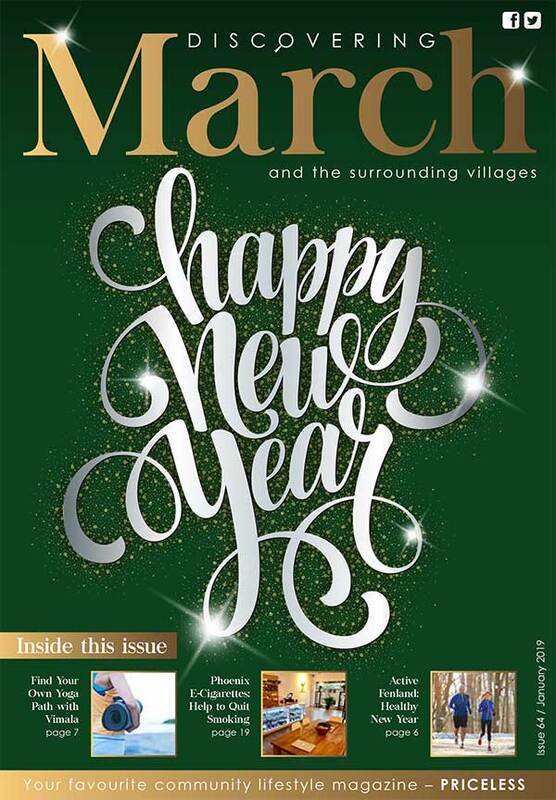 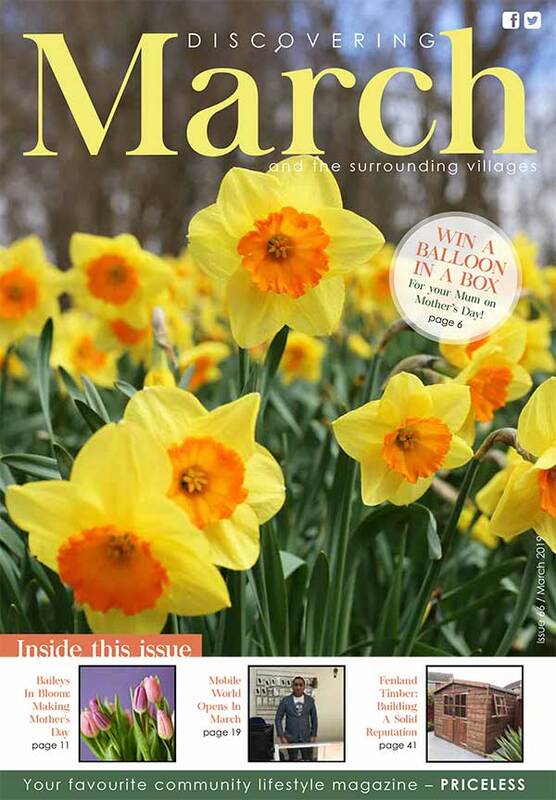 Welcome to “Discovering March”, the only monthly community magazine, full of interesting articles and features about the town and local villages. 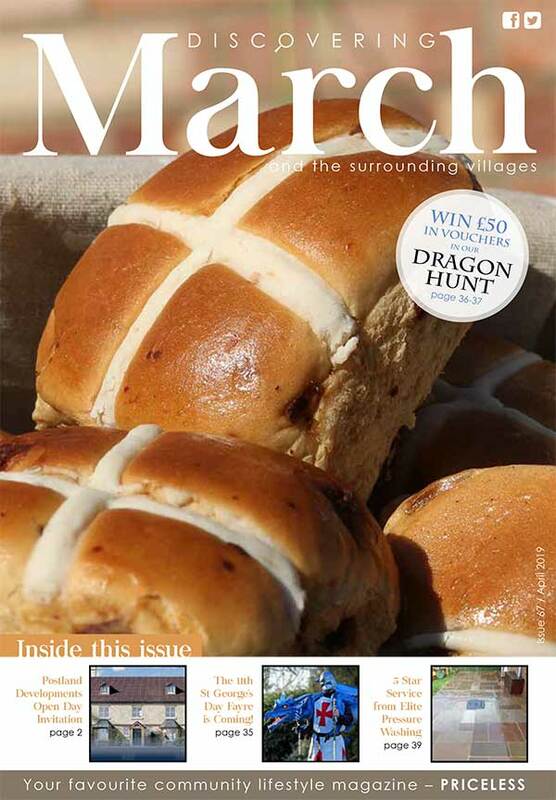 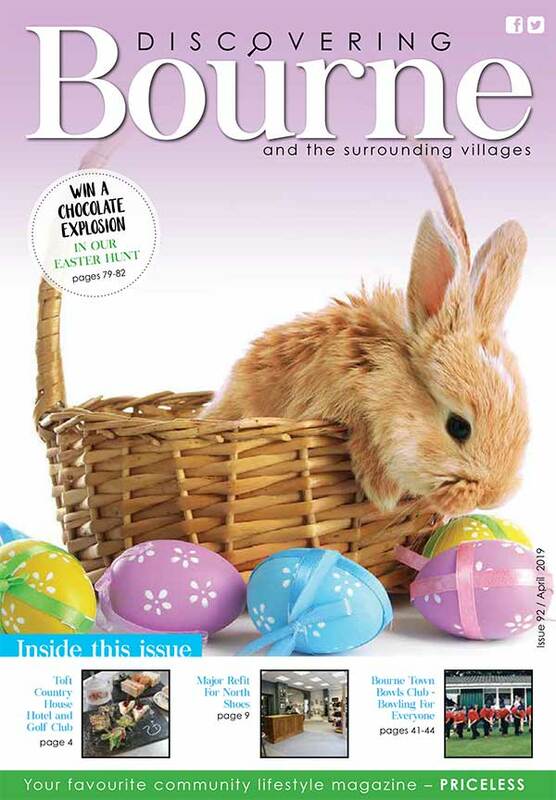 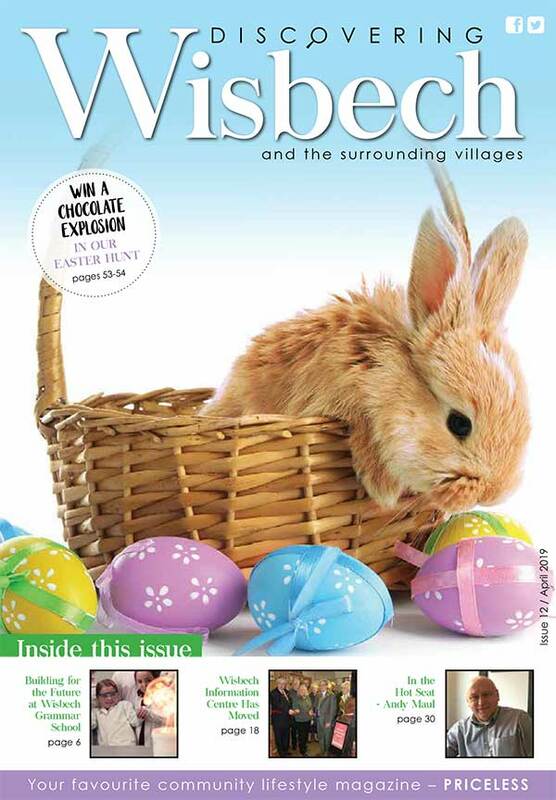 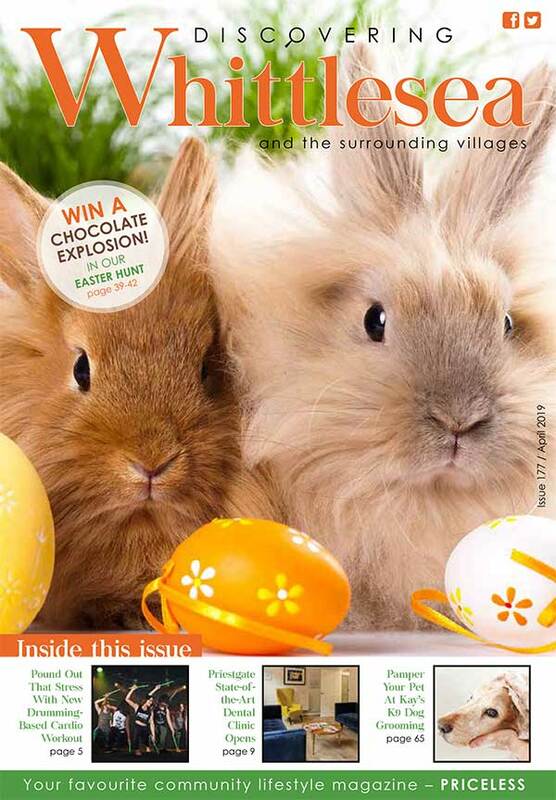 Delivered to over 9,600 homes and businesses in March town and the surrounding area, the magazine has gone from strength to strength since its launch in October 2013. 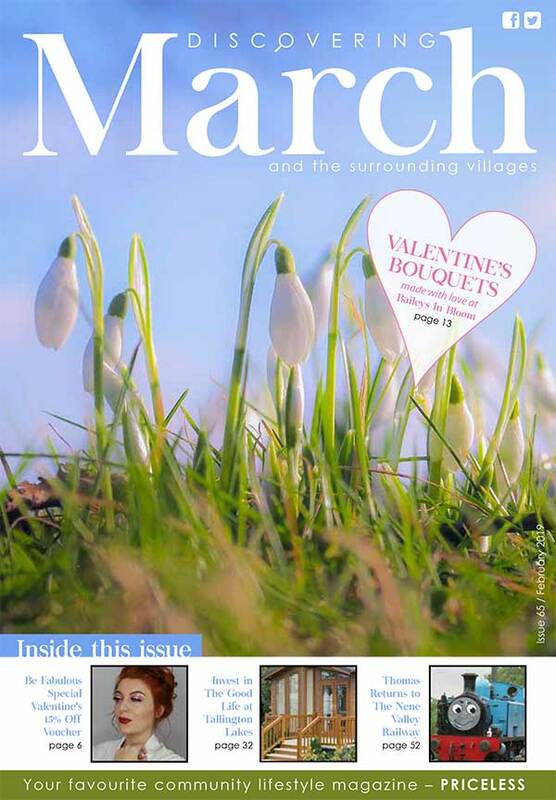 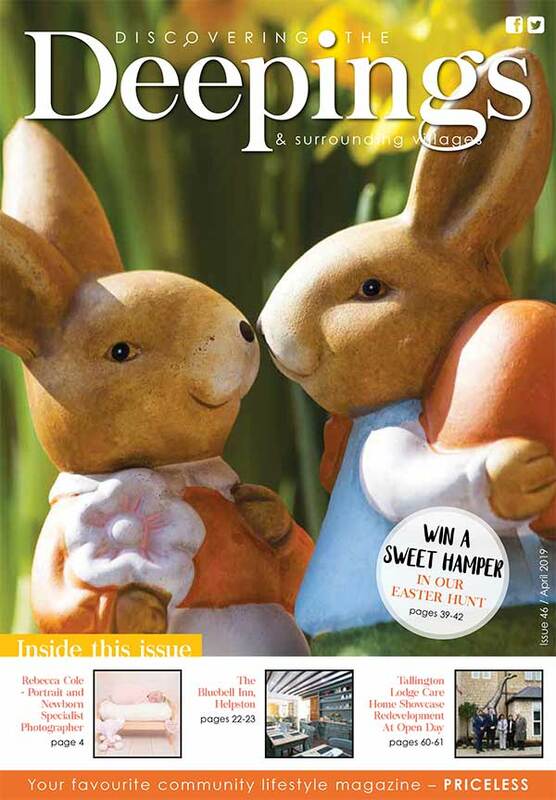 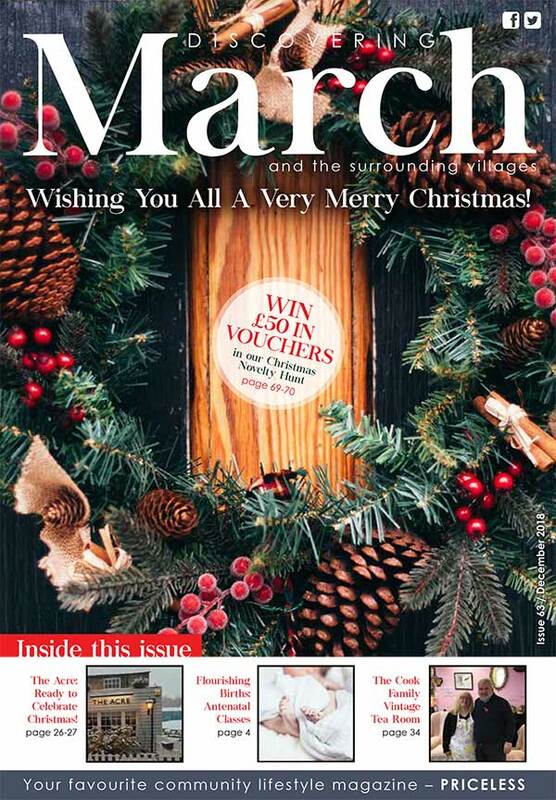 We advertise our offers in Discovering March and we've noticed a spike in custom every month a new issue is delivered.